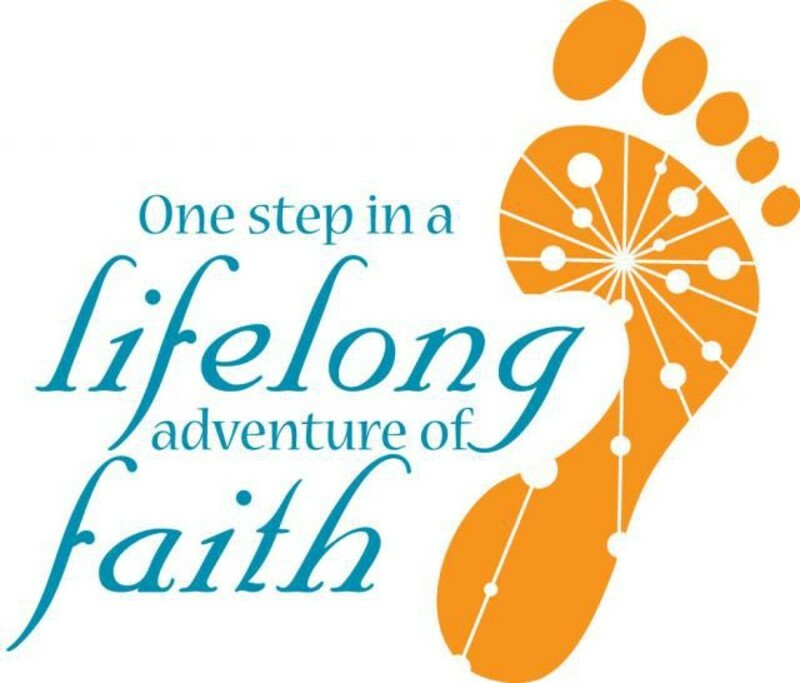 Confirmation is a process during which students are guided in a discovery of their faith; where they grow in their relationship with Jesus Christ, peers, a caring adult, and their church family. Confirmation is a journey from a head knowledge of faith to a living experience and expression of that faith. At Holy Spirit, Confirmation usually occurs for 6th-8th graders and is done with one of our sister congregations, Salem Lutheran. The classes take place on a three year rotation of Old Testament, New Testament, and Christian Theology using Martin Luther's Small Catechism. By the end of Confirmation, students will have completed sermon notes, gone on retreats together, served others, memorized some passages from the Bible and shared a brief faith statement with the congregation.